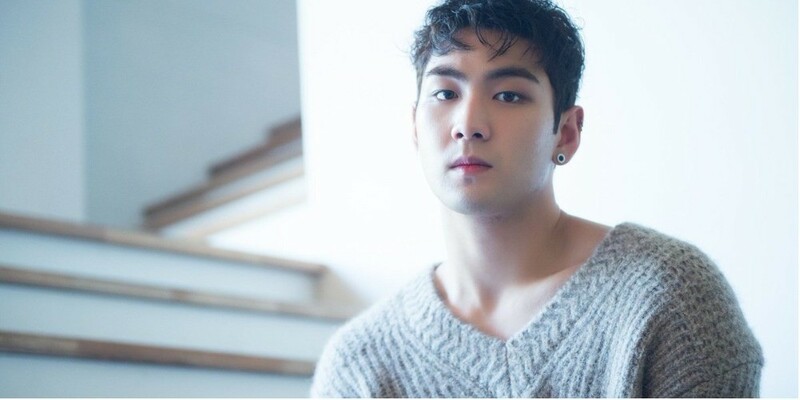 NU'EST's Baekho (Kang Dong Ho) is innocent of all charges. On April 16, Pledis Entertainment announced, "Today, we were officially notified by the police of his innocence. 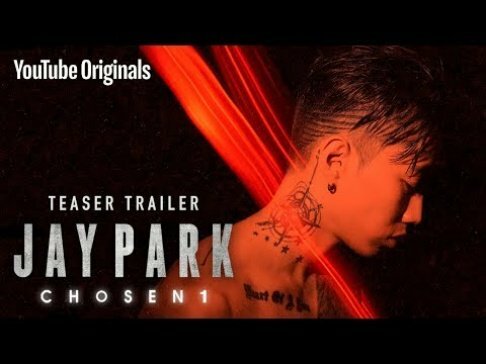 It's been proven that he is innocent about the past incident." In June 2017, a netizen claimed she was sexually assaulted by Baekho on a school bus. The case was taken to the court in September. Meanwhile, Pledis Entertainment strongly claimed innocence for Baekho and warned legal action against the manipulation of truths and malicious rumors. After nearly a year of legal battle, the case has officially drawn to a close with Baekho's innocence proven.